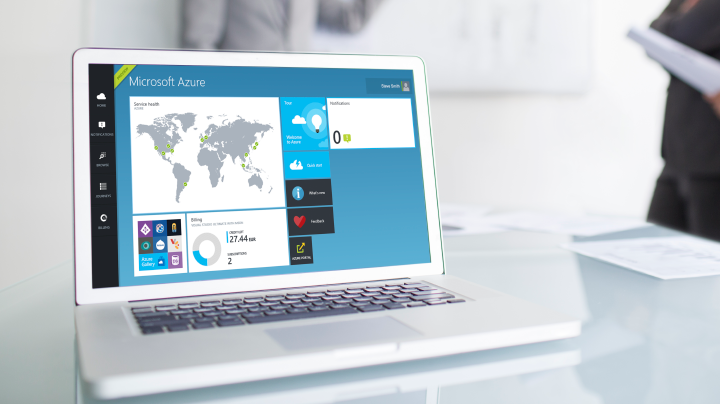 Today 34% of enterprises are running applications within Azure Cloud. That's up 14% from last year! The problem is that Enterprise Networking and Security teams still rely on the VPN to provide remote access to the network for their mobile users. The VPN, famous for giving users a poor user experience, breaks the cloud experience, exposes the network to employees while driving costs and complexity when migrating apps to Azure. It's time for enterprises to rethink the way they provide remote access. It's time for them to retire their VPN. Don’t miss this compelling webcast. Register today!